The first creativity book of its kind. Inspiring, hip, original, practical and funny too. 10 things nobody tells you about creativity. 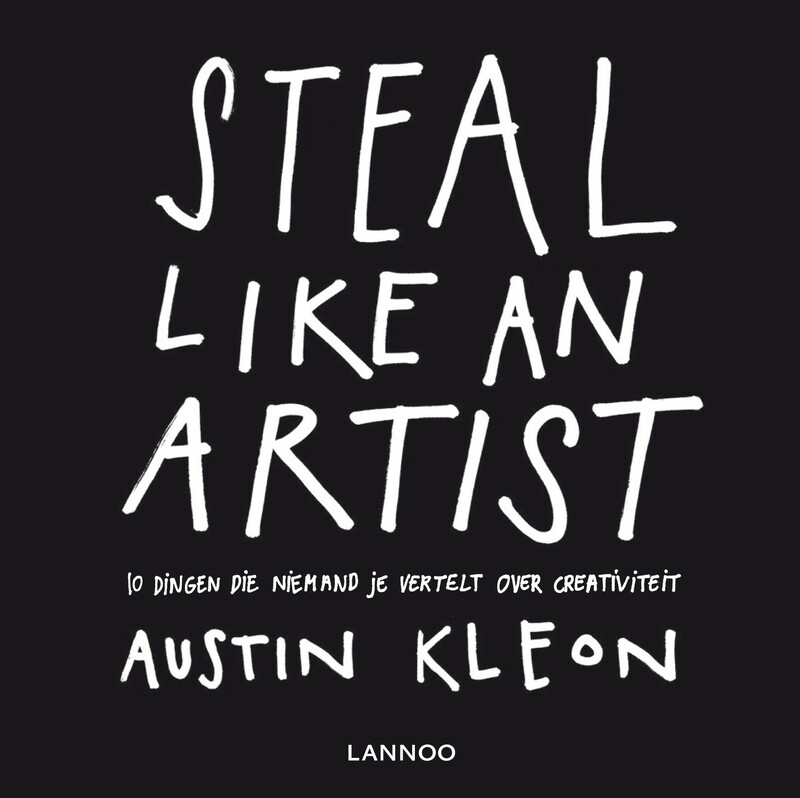 152 pages with ten practical and surprising insights by Austin Kleon. 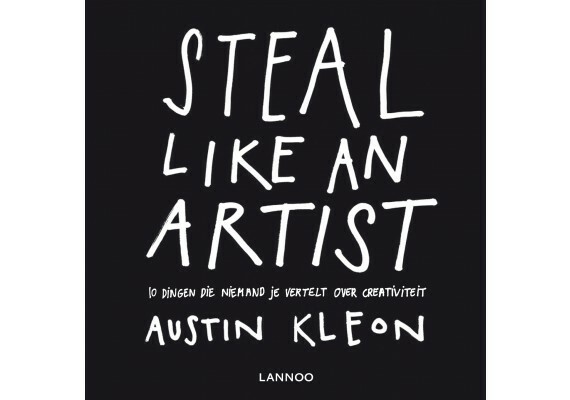 ‘Steal like an artist’ gets your creative juices flowing, sharing practical and surprising insights. The main idea is that after all "originality is just undetected plagiarism". Because as Picasso already knew: "Good artists copy, great artists steal". Ideas that come out of nowhere are often not the best - assuming they even exist. So be inspired by the work of others, steal good ideas and adapt them. Follow your interests, wherever they may lead you. Sooner or later your hobby may become your life&apos;s work. Forget about the cliché that you should write about something you already know. Instead write the book you want to read, make the film you want to see. And above all, always be friendly, debt-free and boring now and then. Because that is the only way to create the space for yourself to push back boundaries.